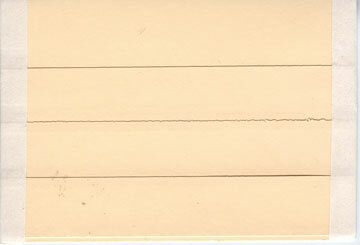 Africa : Potomac Supplies, offering everything stamp collectors need! 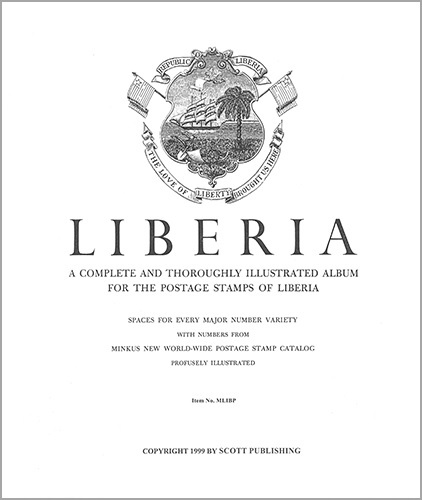 Album pages for stamps from Liberia through 1996. Pages are punched for Minkus 2-post Maroon binder.